The biggest chess tournament, the World Cup 2017 in Tbilisi, Georgia witnessed gripping round 1 games as three out of seven Indian participants advanced into the second instalment here. 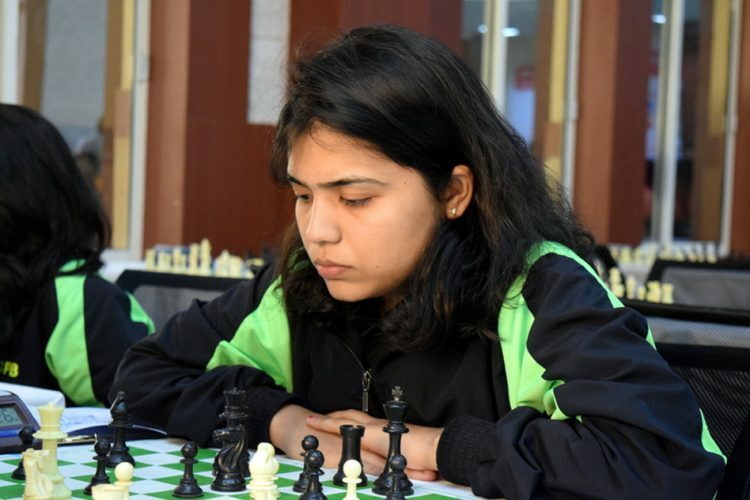 Seven of the finest chess players from India qualified for the tournament this year. 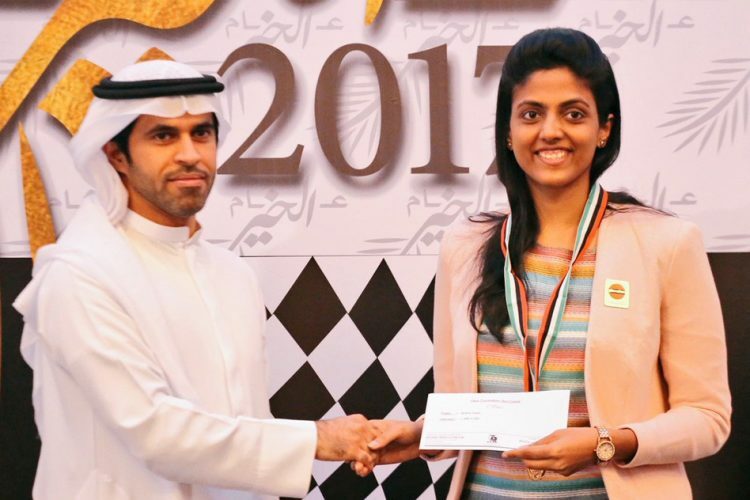 From among the 128 players knockout event Viswanathan Anand, Pentala Harikrishna, Vidit Gujrathi, Adhiban Baskaran, SP Sethuraman, Karthikeyan Murali and Deep Sengupta battled it out to qualify for the Candidates 2018. 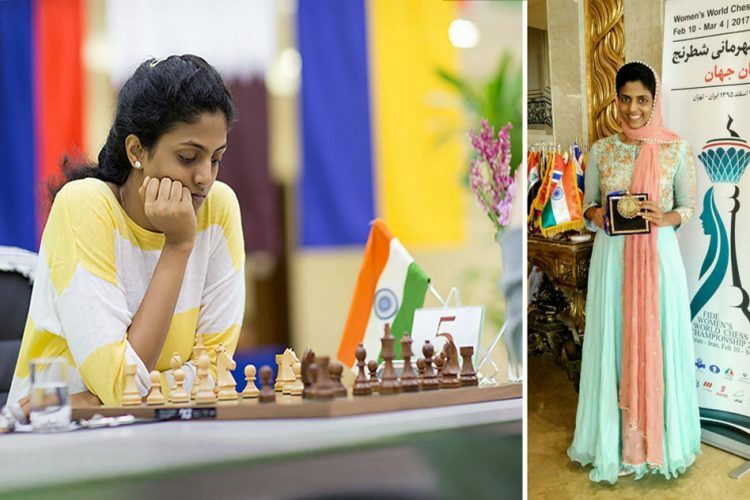 This is the first time after over a year that the top two players, Viswanathan Anand and Pentala Harikrishna, will be participating in the same event. 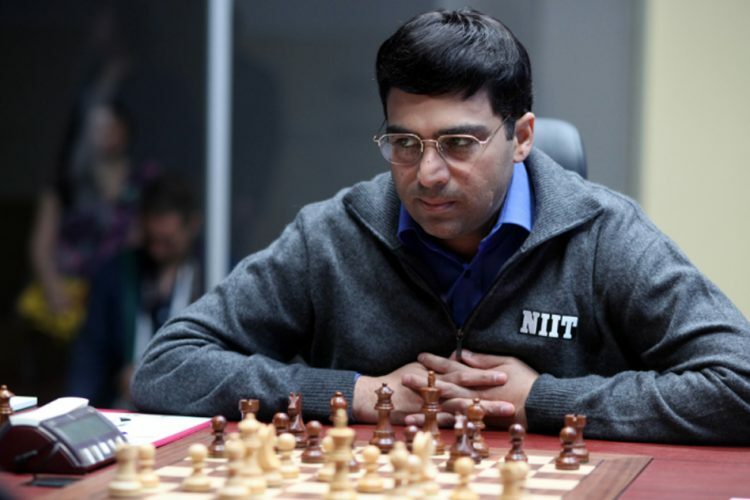 Five-time world champion Vishwanathan Anand, Grandmaster and former Asian champion SP Sethuraman and Vidit Gujrathi, won their respective first round games to make it to the second round. Sethuram, in a shock victory, outclassed the former FIDE champion Ruslan Ponomariov of Ukraine in the first round. Drawing the first game as black, Sethuram maintained his attacking strategy to topple the Ukrainian champion and advance to the second round. Vishwanathan Anand locked horns with Malaysia’s International Master Li Tian Yeoh in the first round. 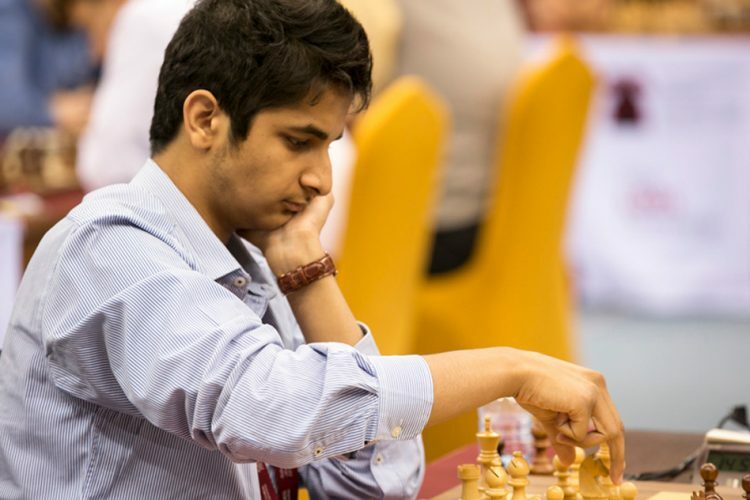 Anand fumbled on his way to outsmart Yeoh as the Malaysian failed to capitalise Anand’s bland moves in the middle game. Anand made a comeback to clinch the mini match by a 1.5-0.5 margin. 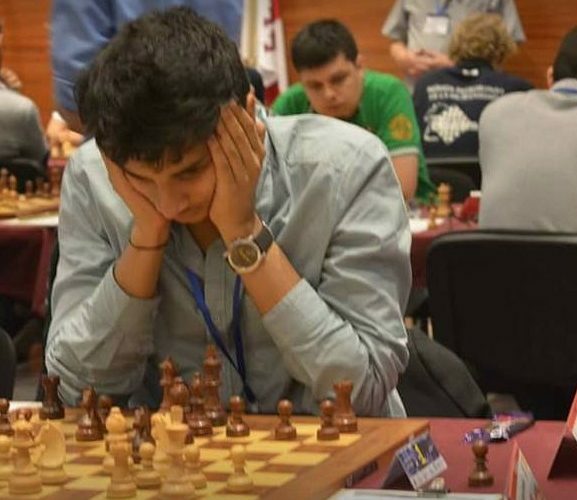 Vidit Gujrathi, the player who recently became only the fourth Indian ever after K Sasikiran, Anand, and P Harikrishna to enter the 2700 ELO rating club, rose as the dark knight beating Paraguay’s N Delgado Ramirez playing with black pieces. Vidit secured his passage to the round of 64 in this 128-player event winning the game by 1.5-0.5 margin. Other Indians in the fray may not have triumphed just yet but are awaiting their chances to win once they take on their opponents in the tie break games. 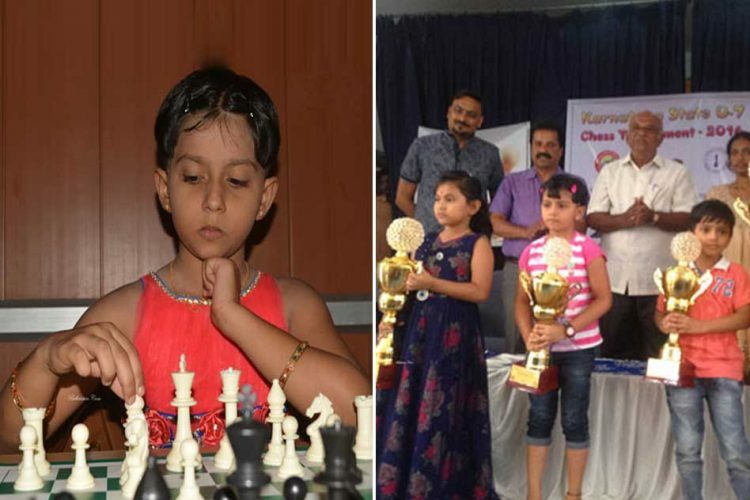 Young Grandmaster Murali Karthikeyan notched up a dominant victory over Francisco Vallejo Pons of Spain to reach the tiebreak. B Adhiban who took on Vietnam’s Nguyen Ngoc Troung Son will also seal his fate in the tie breaker after playing his second draw. On an upsetting note, Grandmaster Deep Sengupta bowed out from the tournament losing to Chinese Wang Hao.